Looking for the PST ARF? Click here for ARF info. Sorry, the Reaction 54 kit is temporarily out of stock. 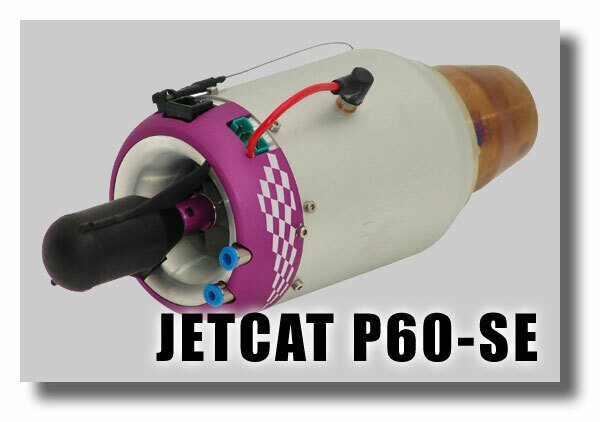 No matter how long you have been into R/C models, there is still a lot to learn when you get into jets. The new Reaction 54 kit from BTE just might be the perfect way to transition from props to jet blast. Its exposed engine and huge fuselage help ease the learning curve that comes with installing and using your first turbine. 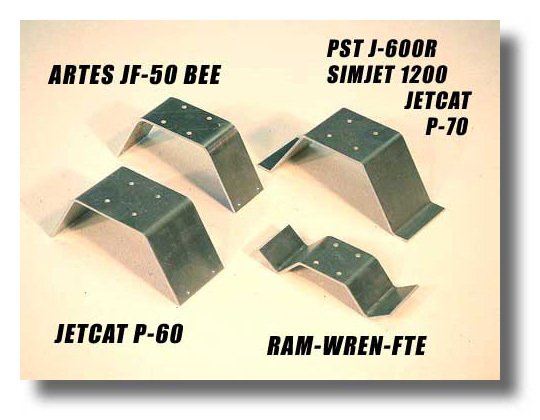 The rugged retract system gives you the jet "look" in flight without the hassles of doors. And building the Reaction 54 is a snap thanks to the machine-cut parts, the detailed full-size plans, and 40-page instruction book packed with information and color photos. For much more detailed info on the Reaction 54 kit, be sure to read Bruce's article "Hey Isaac, I Got Your Third Law Right Here, Baby!" Lite-Ply, Spruce, and Aircraft Plywood. No foam. One is supplied with your kit. Specify a turbine when ordering. Some of the brackets include extra mounting hardware. Don't know what turbine you plan to use, or change your mind? No problem, BTE will swap later. Click the pic for more info. Turbine, header tank, retracts, brake system, three 3" wheels, five or six rolls of covering material, glue, and common modeling tools. Radio with 8 servos; digital servos recommended for all flight control surfaces. 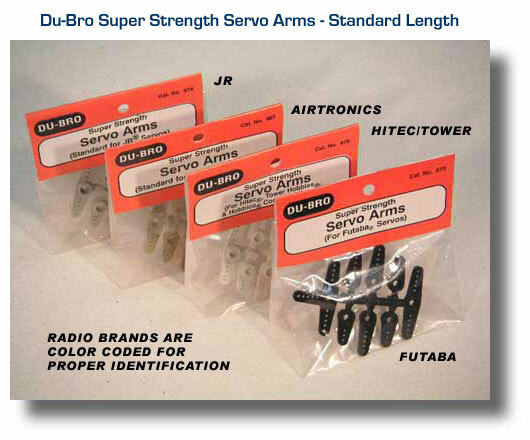 Bruce started writing these updates for R54 customers and potential customers even before the kit was available. You can receive future updates automatically, just send Bruce an e-mail and ask to be added to the R54 e-mail list. All updates are available in Word Document or .pdf file format. "The Reaction 54 is one of the finest wood aircraft designs I have ever built. 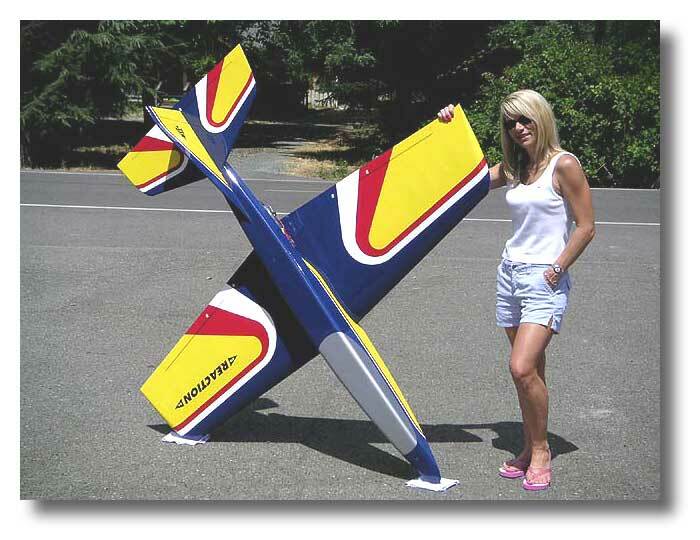 BTE has done a wonderful job of putting together a basic turbine-powered jet design that even a novice builder can assemble." BTE is proud to join forces with some of the world's finest turbine makers to offer you incredible savings on combination packages. Need time to decide on (or save up for) a turbine? That's okay! R54 kit buyers will be allowed several months from the time of kit purchase to take advantage of these combo prices. Electric Retract Package - Includes everything you need to mount retracts in your R54: Robart 500-Series tri-gear retract units, special-bent 3/16" wire struts designed exclusively for the R54, electronic controller, extensions, retract mounting hardware, complete nose wheel pull-pull steering linkage, installation tips. Pneumatic Retract Package - Electrics are super popular right now, but some modelers still prefer good ol' air systems. 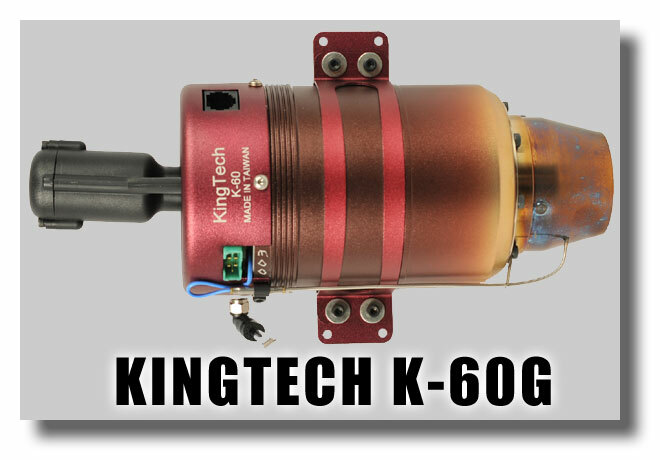 Package includes retracts and struts, air tank, fill valve, pressure gauge, air line, quick disconnects, retract mounting hardware, complete nose wheel steering linkage, installation tips. Still available in limited supply. Wheel and Brake Package - There's no need for "jet" wheels or expensive pneumatic brakes for the R54! 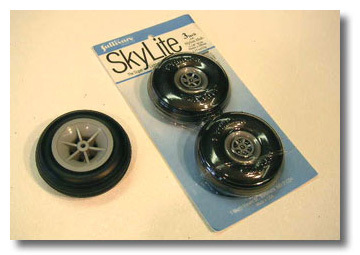 Package includes two 3" Sullivan Sky-Lite main wheels, a 3" Hangar 9 Pro-Lite nose wheel, Kavan electro-magnetic brake, microswitch, 9V battery connector, brass tubing for optional bearings, wheel collars, complete mounting hardware, and instructions. 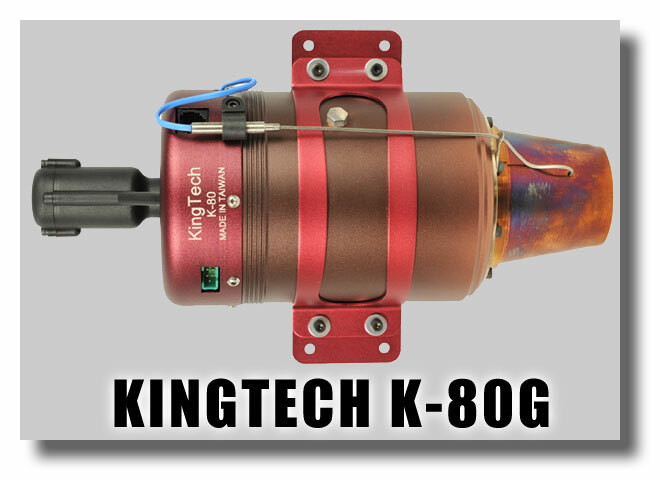 Compatible with electric or air retract packages shown above. Full-Size Covering Templates - Want to duplicate the BTE color scheme on your R54? You'll need these full-size templates for cutting out the individual colors. Professionally printed on six large sheets. Includes detailed instructions. Corner Sander - Specifically made for rounding off the balsa corners of the R54 fuselage. Creates a perfect 3/4" radius corner with minimal effort. A real time-saver! 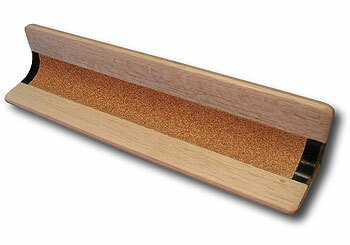 Comes ready-to-use with 80-grit sandpaper, so final sanding with finer grit will be required before covering. Cable Cutters - Specially designed jaws cut stranded cable clean and square without fraying. Perfect for the R54 cable controls. Every modeler needs at least one of these high-quality tools. Use the small cutter for up to 3/32" cable or 5/64" music wire. The large cutter is good for 3/16" cable or 1/8" music wire. Made in USA. Disposable Scissors - Don't wreck your good scissors trimming the thin stainless steel heat shield for your R54. 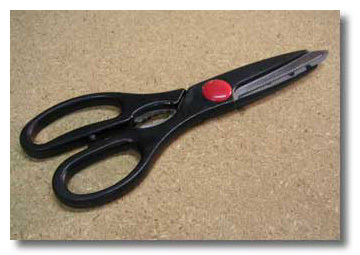 Use these "el cheapo" scissors for this one tough step, then toss 'em.